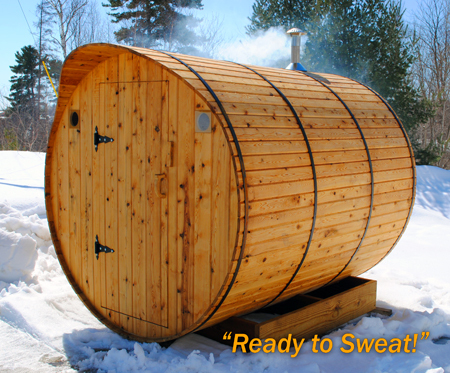 DeWyse Construction, Inc. is proud to announce our newest endeavor, "The Upper Peninsula Sauna Company". Established in 2013, we saw a need for a one-of-a-kind sauna that is not only a functional piece of art, but a healthy addition for any home. Our handcrafted, barrel style Michigan Saunas are unique in both design and the process in which we build them. Our cedar products derive from our surrounding Upper Peninsula swamps making it organic to its environment. 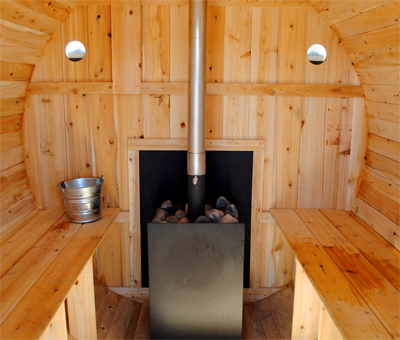 These handcrafted saunas are one-of-a-kind and fit four adults comfortably. 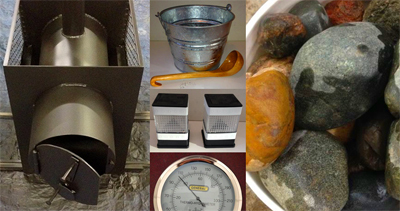 We are proud to say, "You won't find a Sauna similar to it!"